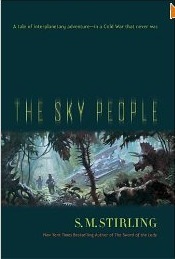 This is the companion book to The Sky People that I showed earlier on Muddy Colors. Irene Gallo at Tor Books art directed. We had established a format with the first book, so we kept to the same banding across the bottom of the hardback cover. Both books offered a chance to paint nostalgic realism. 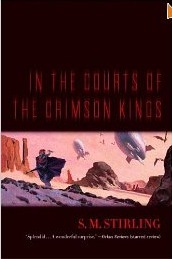 Counter to a very steamy, pulp-like image of Venus for the other book, In The Courts Of The Crimson Kings takes place on Mars. 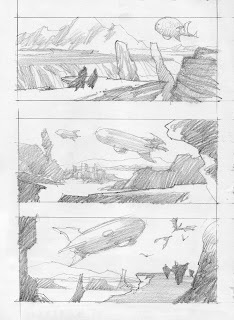 After discussing what was needed, with Irene, I started as always, with a load of thumbnails, freely sketching from my head. 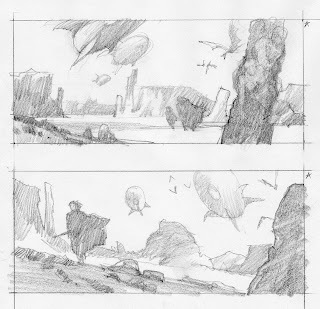 Thumbnails seem to be the bane of many artist’s process, mine included. Early on in my career, I hated the way mine looked so I focused on becoming better at it. I spent many years working on them for each job. 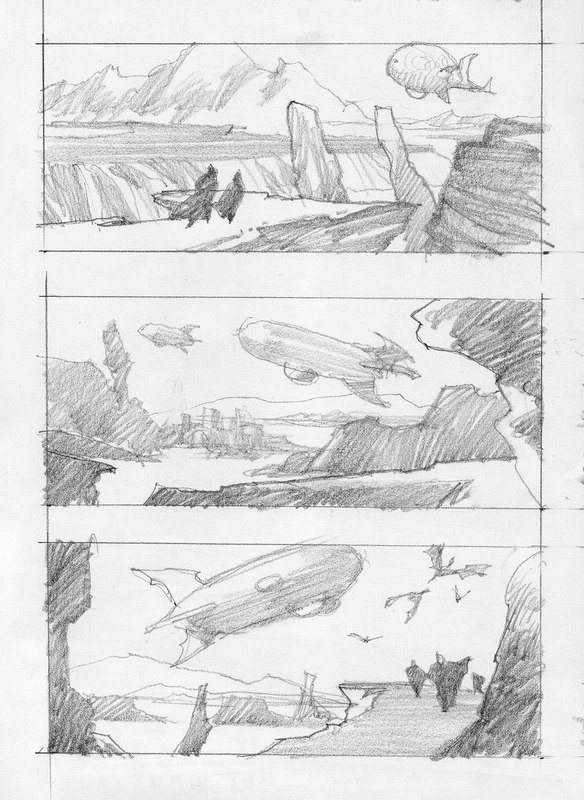 A better thumbnail can drive a much clearer painting to finish. 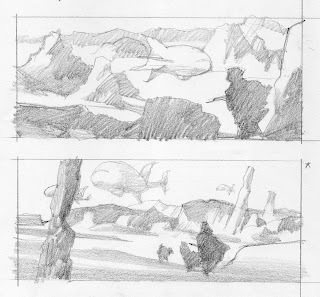 I discovered that the answers are always in the prep time, and the thumbnails are key. Once I know where the image is going, the painting becomes just a necessary step to complete. 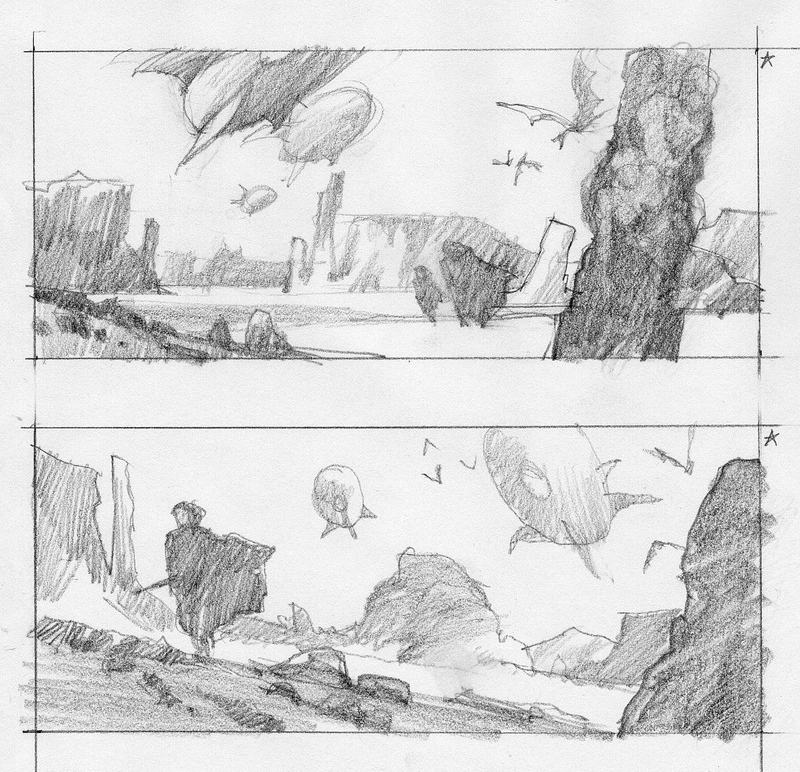 I was torn between the very first sketch above and this last one. The last one seemed lonely and desperate, and just right for a shadowed foreground with a hot background. The landscape was made up from a bunch of rock reference and shots I’ve taken over the years. I followed the thumbnail to the letter on this one. 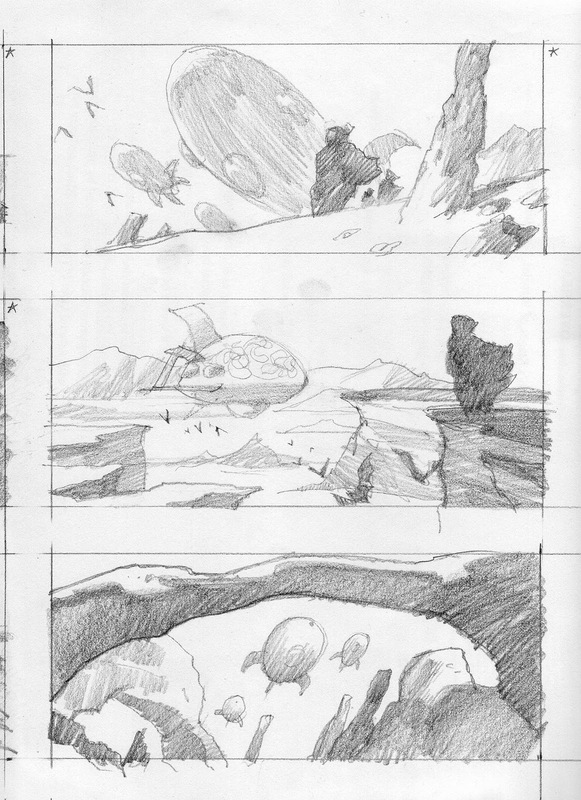 In fact, I projected the drawing directly to my canvas and went from there.